Sherwin Williams Firetex M71 V2 - Formerly Leighs is a decorative sheen top coat designed for internal environments over Sherwin Williams intumescent primers. Firetex M71V2 provides protection when used in internal semi controlled conditions where condensation may occur. Also used to maintain the appearance of Firetex systems. Ideal for internally dry controlled C1 environments and up to 20 years in an internal semi controlled environment for C2 categories as defined in ISO 12944-2. after drying Firetex M71 V2 can be exposed to weather provided that the specific use or storage does not lead to ponding water due to rainfall, condensation or other site / transportation / storage circumstances. Ensure all surfaces to be painted are clean, dry and free from all surface contamination. Suitable for application via airless spray, convential spray, brush or roller. Recommended Thinner/Cleaner Sherwin Williams No2. Firetex M71V2 must always be applied to a minimum dry film thickness of 50 microns to provide adequate protection to Firetex single pack intumescent coatings in an internally semi controlled environment where condensation may occur. 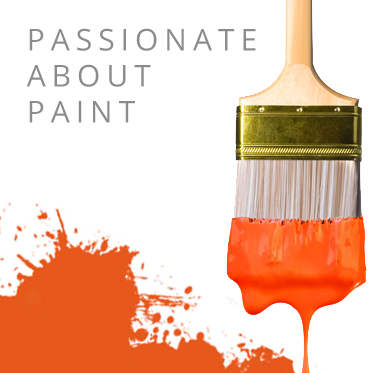 A solvent based, specially formulated product to use alongside compatible Sherwin Williams products.